According to Rockstar Red Dead Redemption II raked in over $725 million dollars worldwide, was the most pre-ordered full game ever on PlayStation Network, garnered the biggest day one sales of a full game ever on PlayStation Network, and had the biggest entertainment launch of 2018. 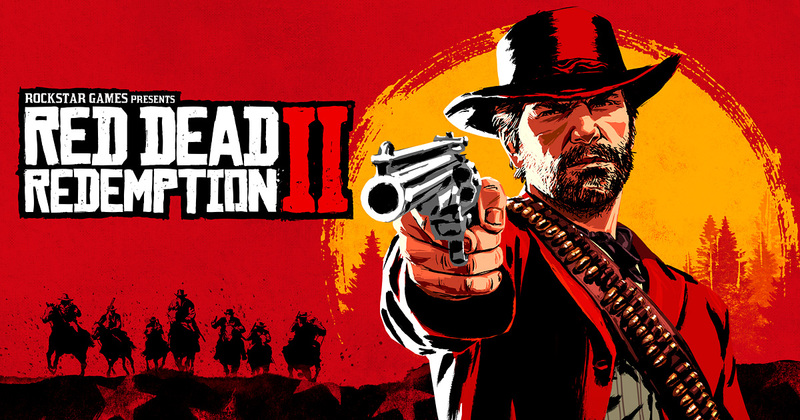 The developer also mentioned Red Dead Redemption II was second only to Grand Theft Auto V in highest-grossing launch ever. The previously released Rockstar title brought in 1 billion dollars in its opening three days.